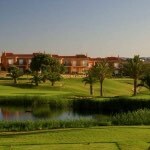 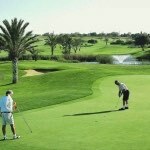 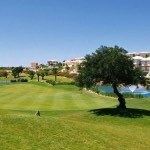 The excellent parkland Boavista Golf Course is located just outside Lagos. 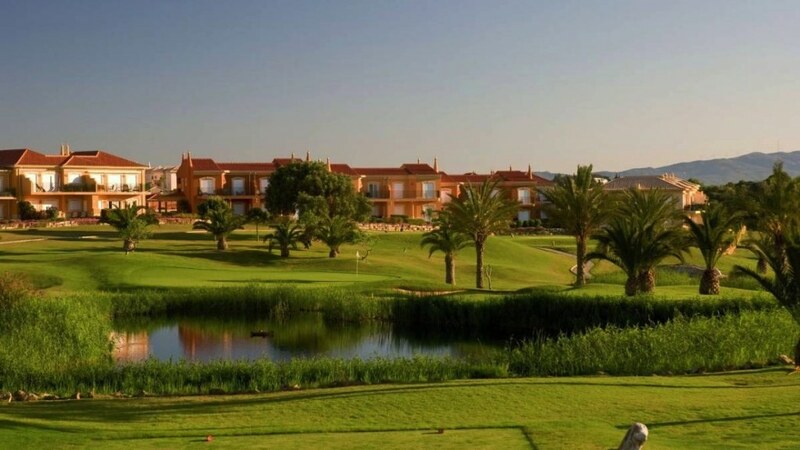 The club’s welcoming clubhouse overlooks the 18th green with great mountain views and a superb sun terrace, while golfers are sure to use every club in the bag on this well-established course. 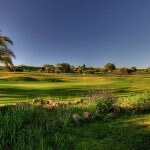 The opening downhill par four sets the scene for a front nine of climbing fairways and complex greens. 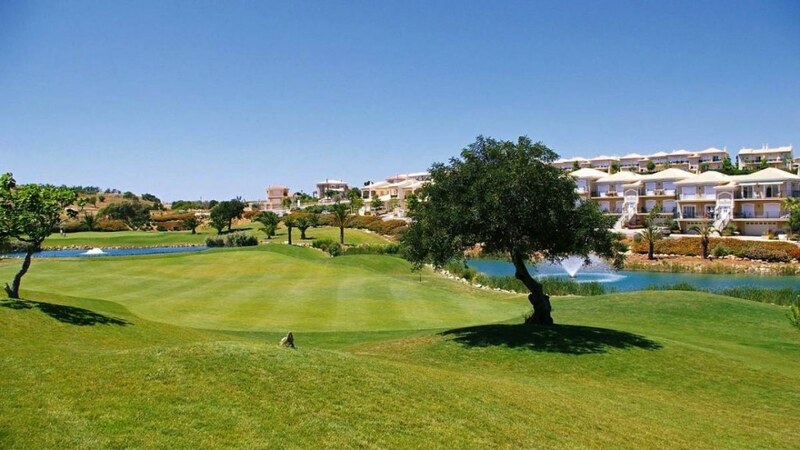 The back nine slopes mostly downhill, while mixing generous fairways and fast sloping greens. 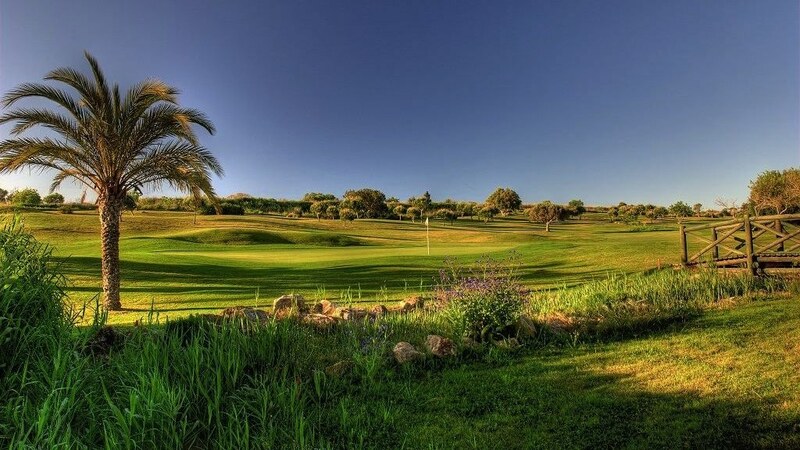 The back nine also features more water than the front nine, and many of the courses most spectacular views. 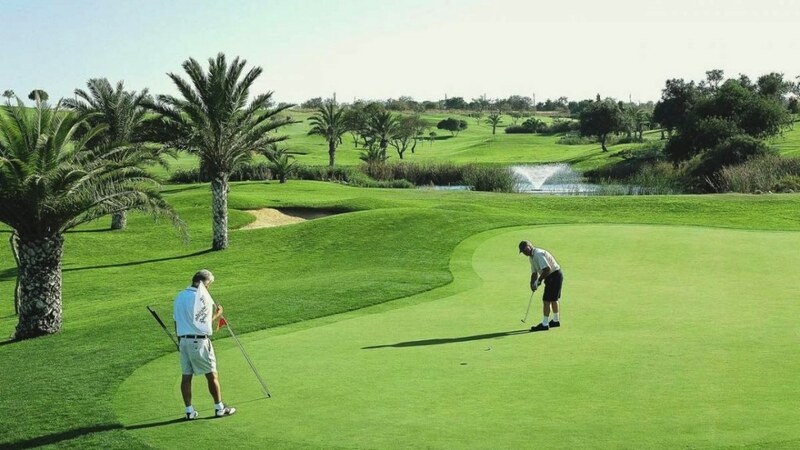 One player in every eight plays free.